French design student Victor Petit, looking for an internship, created this amazing resumé. He placed a QR code on the back of his resumé over a photo of himself, and the QR code links to a video of his mouth talking. Really creative and a great use of QR codes. Check out the winners in CQ23. Congratulations to all who participated. 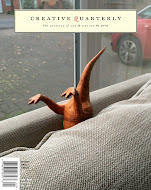 Winning entries will be included in Issue 23, coming out this Summer. And if you want a chance to be included in our magazine, Call for Entries 24 has opened. This show is open to professionals and students in photography, graphic design, fine art and illustration. Enter now! 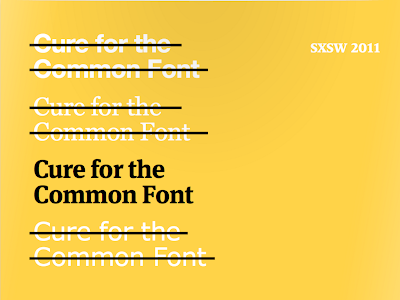 Now that there are a plethora of font choices for website, odds are you’re really excited and maybe a little confused. 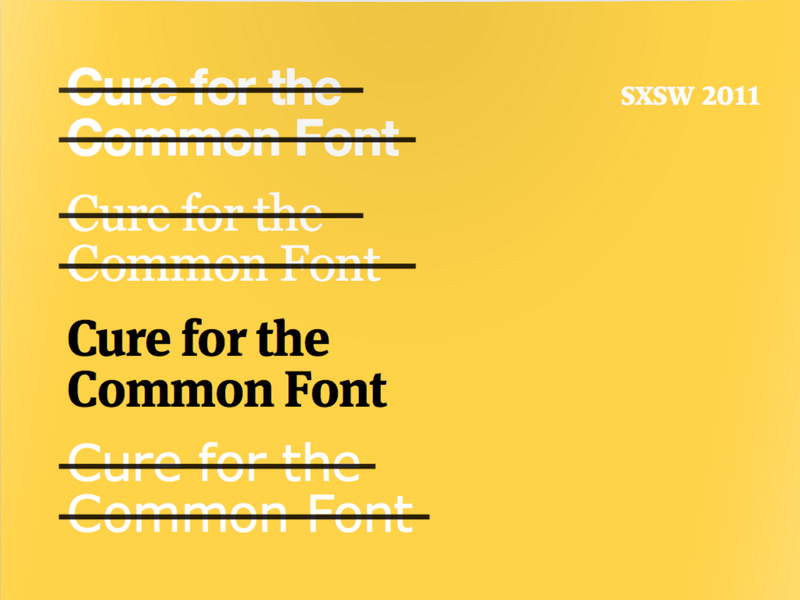 Type gurus Frank Chimero, Tiffany Wardle, Stephen Coles and Jason Santa Maria met up at SXSW and took a gander at the new world of web typography in this slide show presentation. Created by recent graduate Alexander Gellner. This project took 7 weeks to complete and his school, HTW Berlin, doesn't even have an animation department. 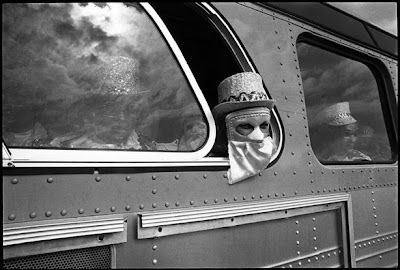 New Orleans—A Mardi Gras mask seen through a bus window, 1977. A look at Mardi Gras though the years from Magnum. Some images NSFW.